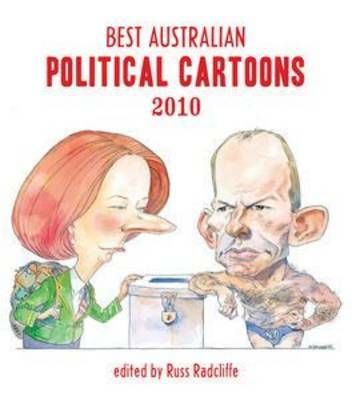 From sublime displays on the field to idiotic behaviour off it, Australia's sports stars can be inspiring one minute and embarrassing the next. 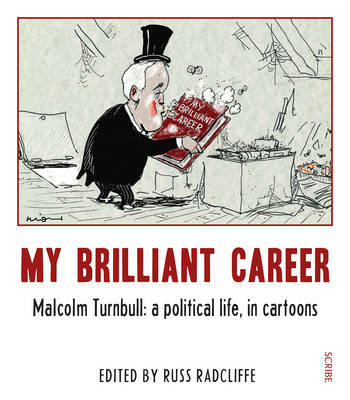 Australia's funniest cartoonists turn their attention to the achievements, disasters and scandals of Australian sport in this book. 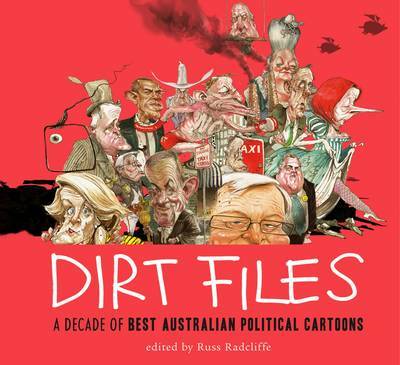 It includes work from Bill Leak, Mark Knight and Alan Moir. 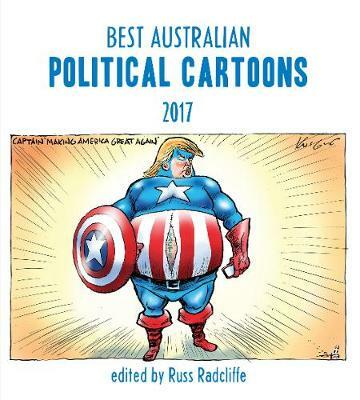 Buy It's All Happening: The Scribe Book of Australian Sports Cartoons by Russ Radcliffe from Australia's Online Independent Bookstore, Boomerang Books.